Everyone is more than welcome to attend, from our past players, current Spartans, sponsors, families, Life Members and friends, however we simply ask that you secure your ticket beforehand. Tickets are purchasable online via our website for $150.00 per person, and this price includes all beverages and food on the night. One of the many highlights of the Leeming Spartan Centenary Ball will be the unveiling of our Team of the Century. 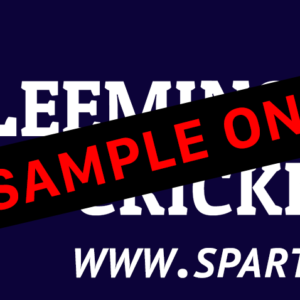 Hand picked by our greatest stalwarts, it will deliver testament to some of the finest cricketers the Spartans have ever seen. We are also extremely excited to announce that we have acquired a Lotterywest grant for the production of a twenty-minute Channel 7 documentary that will detail the history of the Spartans and feature footage from our Centenary Ball! When the Spartan Cricket Club was founded in 1918, it was on the hallowed turf of Fremantle Park. One hundred years later, we are returning to our roots in the heart of Freo – the world class Esplanade Hotel. 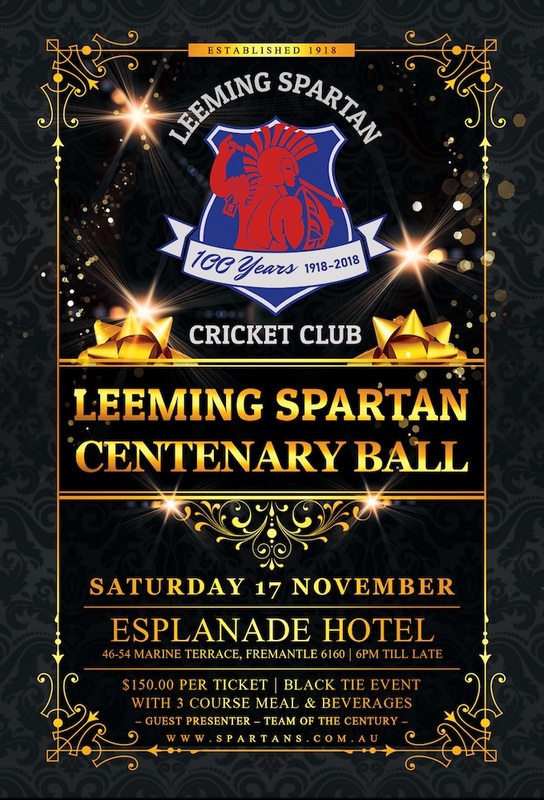 Please note that the Leeming Spartan Centenary Ball is a black tie event – a fully formal occasion that requires the very best in upscale dress. All attendees are asked to please wear your black tie attire. 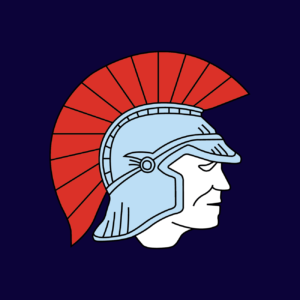 Tickets to the Leeming Spartan Centenary Ball are now available for purchase! Please note that all tickets must be purchased in advance from either our website, our Spartan App, our clubhouse (when open), or via bank transfer (our details below). With your $150.00 ticket, everything is taken care of. A full three course meal and beverages from 6:00pm until 1:00am, and of course dedicated seating at the biggest event in Spartan history. That alone is worth celebrating!